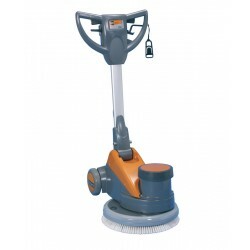 Keep your floors spotless and hygienic at all times with our range of efficient floor machines. 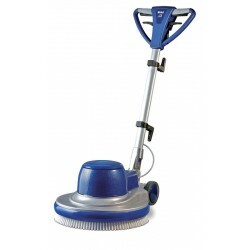 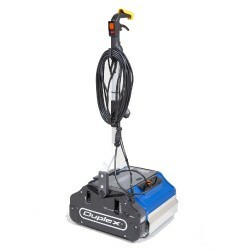 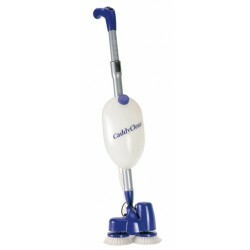 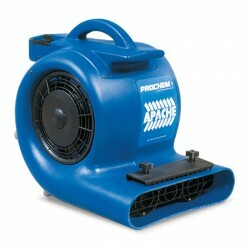 The ideal piece of equipment for caretakers, janitors or facility managers. 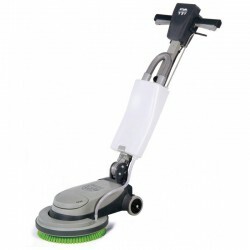 With powerful motors and safety features, you are able to scrub and clean your floors easily thanks to their ergonomic design.